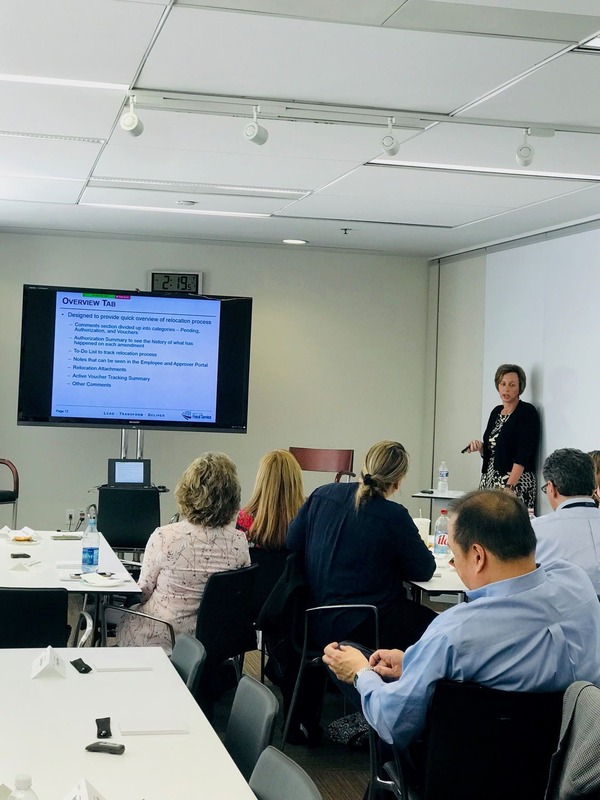 On April 3, mLINQS held its annual Users Group- it was a huge success as users from across the country and federal government joined mLINQS staff in Washington, D.C. and on-line! Over 50 people attended the conference representing over 15 customer organizations. The agenda was packed with information with knowledge flowing both ways – from mLINQS to attendees and attendees to mLINQS! 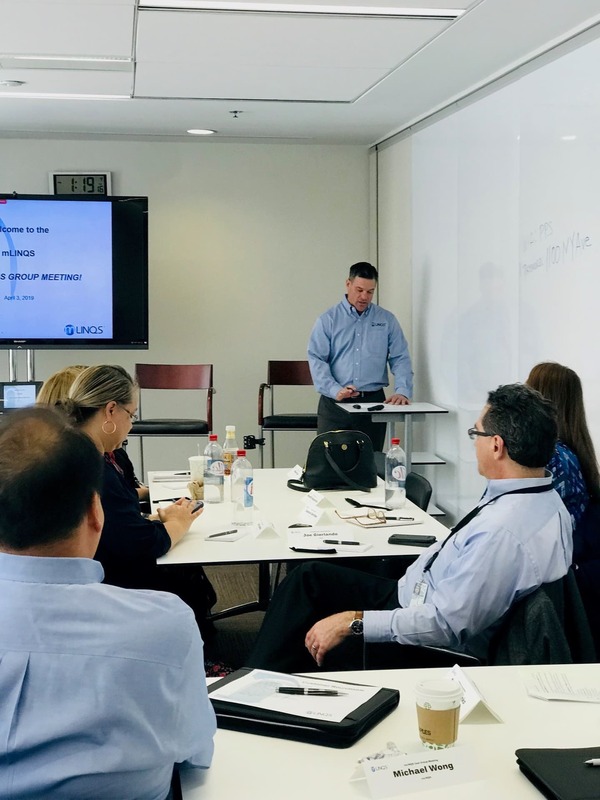 mLINQS President, Greg McIntyre, opened the session with introductory remarks including a brief history of mLINQS, which recently celebrated its 16 th anniversary. Senior Consultant Megan Johnson followed with a workflow demonstration highlighting the easy setup features and powerful electronic processing capabilities in mLINQS’ system. Megan was followed by a customer excellence presentation by one of mLINQS longest tenured customer organization- a customer since 2004! The customer described their successful history working with mLINQS and how they have evolved their process as mLINQS has brought more and more functionality to its product over the years. Steve Kovalenko, mLINQS Director of Business Development, spoke next and talked about the product roadmap. 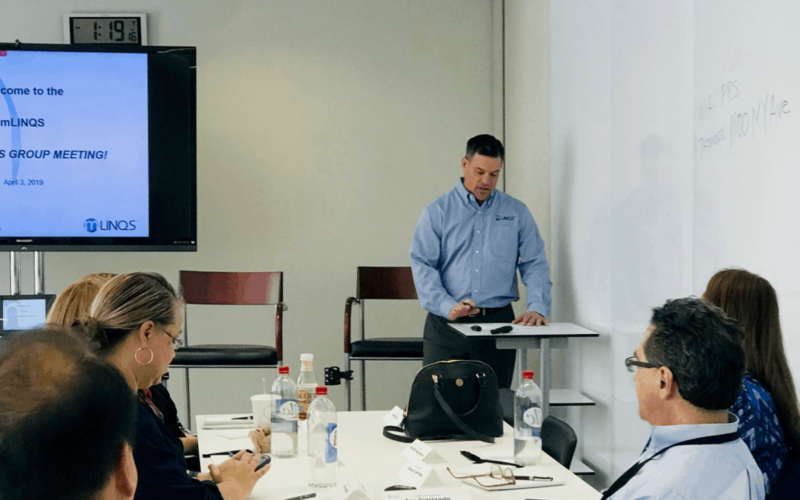 This was a natural lead in to Media McIntyre, customer implementation Program Manager, who provided a demonstration of mLINQS newest version 10, which will be released very soon. 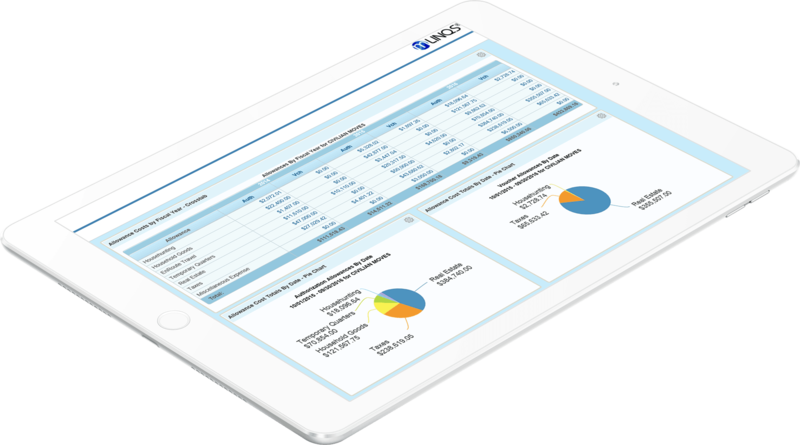 Version 10 provides all new capabilities focused on ease of use for travelers and process improvement for customer organizations. Michael Wong, mLINQS Vice President of Operations, wrapped up a very successful event with a customer roundtable. During this session, he asked thought provoking questions to customers about mLINQS’ future direction and received insightful comments. The customers also asked detailed questions about product functionality and Michael and team were able to answer in kind, as well as take away great ideas for future development. Thank you all for attending and mark your calendar for April 20, 2020 for the next mLINQS Users Group!